Fitch Ratings announced Monday an upgrade to the Riverside County Transportation Commission’s debt related to construction of the 91 Express Lanes in Corona, due to strong performance of the lanes. 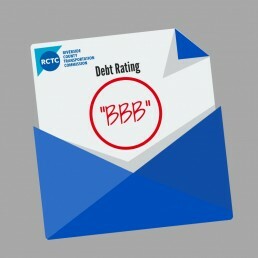 The rating improved to “BBB” from “BBB-” on RCTC’s 2013 Series A and Series B municipal bonds totaling $199 million and its Transportation Infrastructure Finance and Innovation Act loan of $461.9 million. 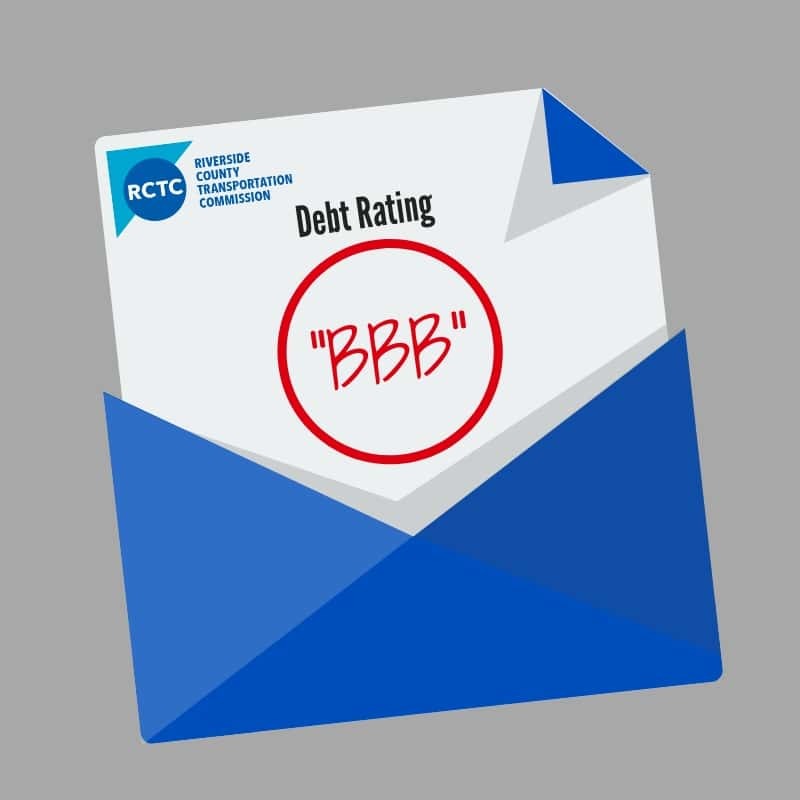 The rating upgrade will help RCTC with future borrowing and improves the agency’s creditworthiness. Customer use of the 91 Express Lanes has significantly outpaced projections since the opening of the lanes in March 2017. Fitch noted the customers took 14.5 million total trips in 2018 – the first full year of service – more than 50 percent higher than projected. Toll revenues in 2018 were $47.9 million, which also were substantially greater than forecasted. RCTC also reported that an average of 300 new customers are opening accounts for the 91 Express Lanes each week, reflecting a demand for the managed lanes. “RCTC maintains a steadfast commitment to being a responsible steward of Riverside County taxpayer dollars, said Chairman Chuck Washington. “The upgrade in ratings reflects a vote of confidence in RCTC’s financial stewardship and responsibility,” he said.